Former Prime Minister and Fort George Area Representative, Said Musa, supports the legalization of marijuana. The idea was thrown unto the national spotlight by Opposition Leader, John Briceno, in October when he published a video in which he calls for the legalization of the herb. 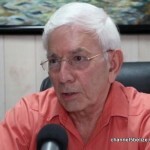 The idea was shut down by Prime Minister Dean Barrow at a press conference during which he described the idea as bizarre and downright dangerous. The Belize Catholic Association Principals of Secondary Schools has also come out against the idea. There are, however, those who support the notion. Musa explained why he supports it. “They say who knows it feels it. Respectfully Sir, have you felt the high of marijuana? Have you taken a joint at any age of your life? In addressing the idea of legalizing marijuana, Prime Minister Dean Barrow touched on the U.S. factor. According to PM Barrow, if marijuana was grown legally in the country, the cartels would openly take over production in Belize. The fear is that the U.S. will bring down the hammer on the country and to quote the Prime Minister, “goodbye correspondent banking, goodbye financial system, goodbye trade, goodbye lifeblood.” Former Prime Minister Said Musa has a different view. 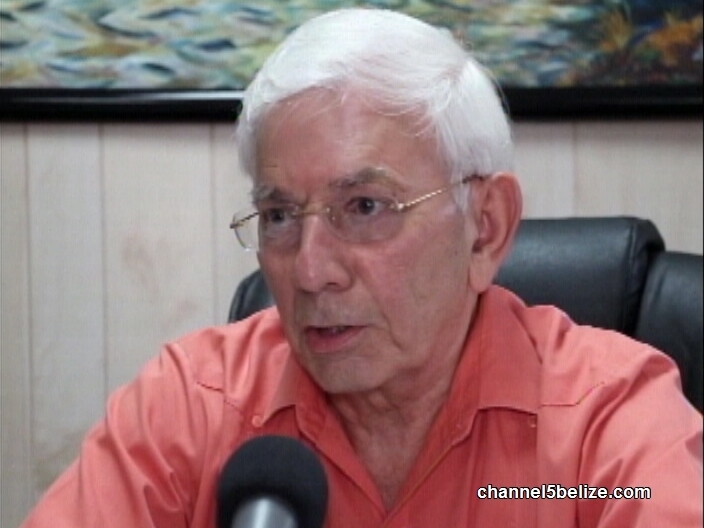 Musa believes Belize’s national policies should not be influenced by how President Donald Trump feels about the issue. Several states in the U.S. have legalized marijuana, raking in hundreds of millions of dollars in revenue each year.